Perhaps you’ve noticed that you’re running out of hot water more quickly than you ever have before. Maybe your hot water comes out looking a bit rust-colored, or you just know your water heater is living on borrowed time. Whatever the reason, you’ll want to evaluate your options before you purchase a new water heater. It’s not a cheap investment, and it’s something you shouldn’t rush into—even if your hot water heater just conked out this morning. Here are the pros and cons of tank and tankless water heaters to help you make an informed decision. 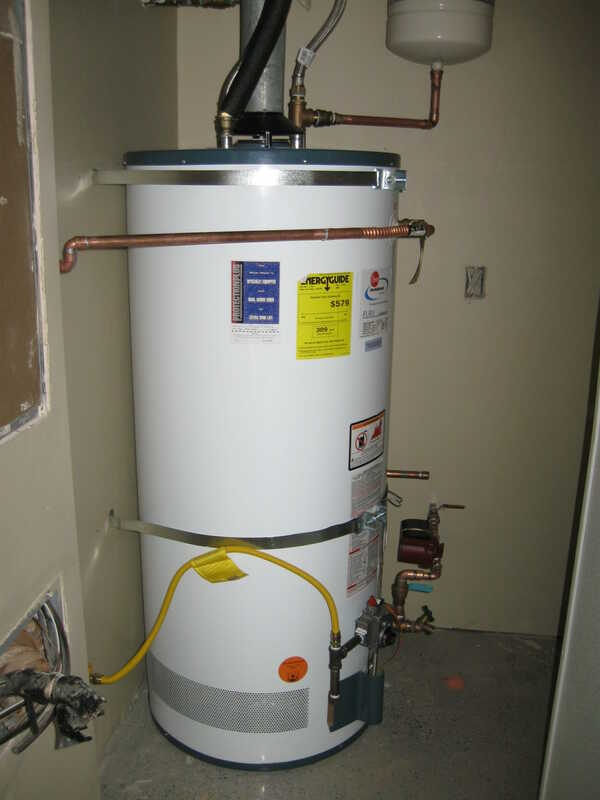 Know the advantages of the traditional tank hot water heater. Consider the downsides of the traditional tank hot water heater. What’s so special about tankless hot water heaters? Be aware of the downsides of the tankless hot water heater. Making the choice: Which type of water heater is best for you? Most homeowners currently have tank water heaters, usually located in the basement or garage, but sometimes housed in a closet or attic. Tank water heaters cost significantly less than tankless heaters. They typically last for 10 to 12 years, although you can extend the life of your tank water heater by flushing the tank once a year. Despite being cheaper up-front, tank water heaters are more costly to run over time. Why? Because the water in that tank needs to be kept hot at all times, meaning you have to pay for the energy required to heat water twenty-four hours a day, seven days a week. Heating water is the second largest energy expense for most homeowners—the typical owner of a tank water heater spends an average of $400 to $600 a year on heating water! Tank water heaters also last about half as long as tankless heaters—and they also lose efficiency over time, requiring maintenance to keep them in good working condition. Finally, tank water heaters run out of hot water when the tank has been emptied. This means that your teenager’s long shower may result in your dishwasher running with cold water because the tank wasn’t able to keep up with the demand. 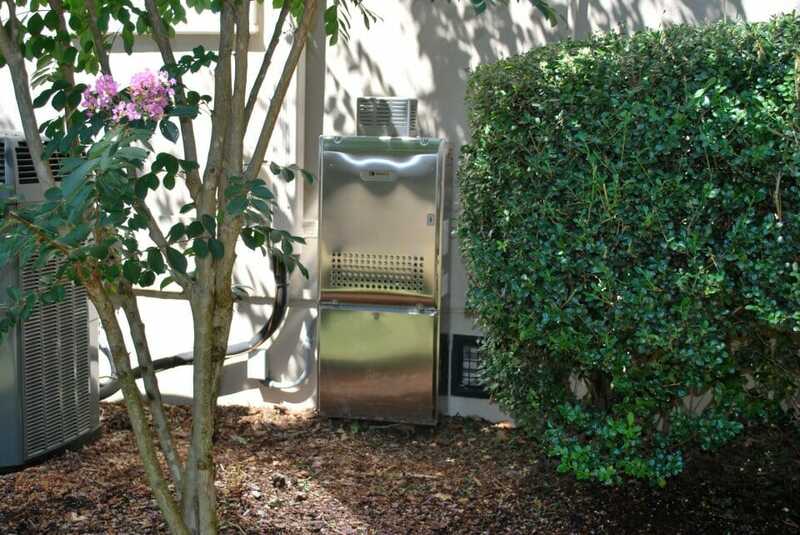 Tankless water heaters require far less space than tank water heaters, so they can easily be installed in small spaces or even outside your home. They use 30 percent less energy to heat water, saving you 30 percent on energy costs, and they last twice as long as tank water heaters. Tankless heaters also provide instant hot water, which means you don’t have to wait several minutes while the water heats. And not only that—they also provide continuous hot water even when several people or appliances are using hot water at the same time. The only true downside to the tankless heater is the initial cost. They can cost up to twice the expense of a tank water heater (depending on the size tank heater you install). You will recoup your investment over time, but you need to live in the home long enough to make the investment worth it. When deciding whether to invest in a new water heater, consider the following general guidelines. If you plan on living in your home for more than ten years, you have more than three people living in your home, and you are looking for the most cost-efficient long-term option, a tankless water heater is your best option. No matter what type of water heater you choose, be sure to check your options before making the purchase. Author bio: Dave Parker holds a Master Plumber’s license for both North and South Carolina. He is the owner of E.R. 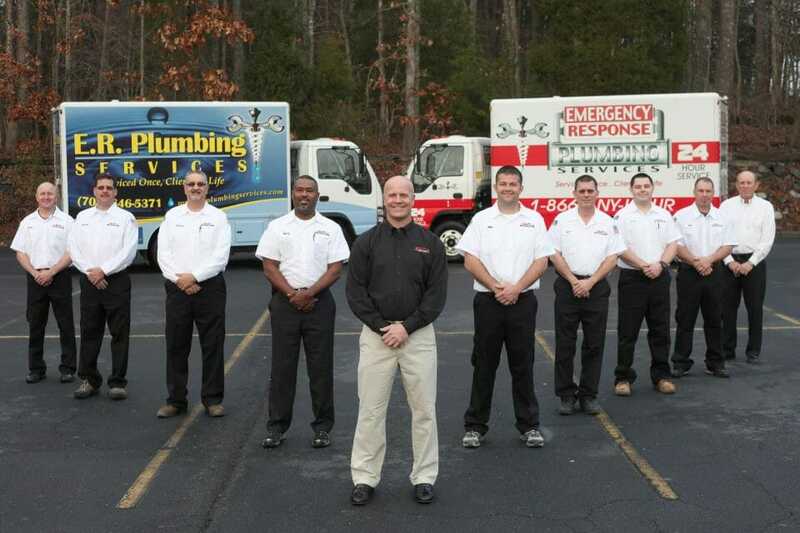 Plumbing Services, providing Charlotte plumbing services to the metro area since 1997. Visit his site to read hundreds of plumbing advice articles.